About a dozen email marketing studies into email open rates have inferred that Tuesday is the best day to send emails. Emails are undoubtedly the most widely used medium of communication across the world. When it comes to winning new customers, emails are 40 percent more effective than social media platforms like Twitter or Facebook, based on a study by McKinsey. As a business entity you use a series of email marketing campaigns to attract potential customers. However, to get your target customers to open your email is a major challenge. Here are the 8 most effective tactics to escalate your email open rates. 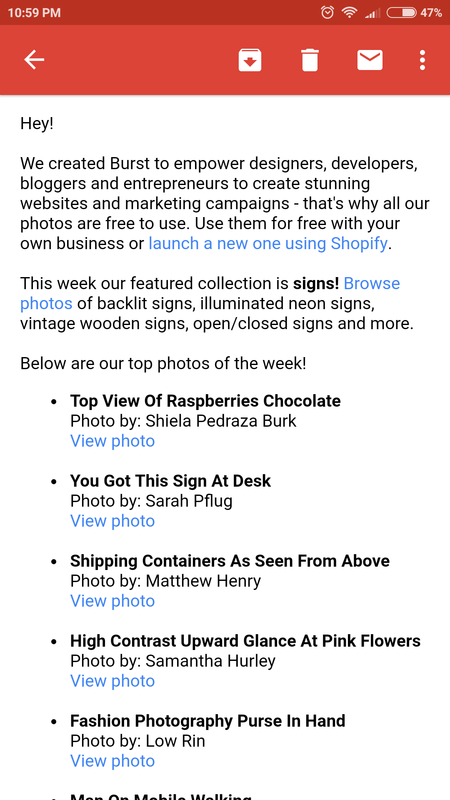 Your subject line is the alpha and omega of your email marketing campaign. It is the first thing that can induce attention and the last thing that can push your campaign effectively. You can’t afford to phrase it loosely. Why would someone open your email? Are you giving enough reason to do so? Does your subject line entice the reader? Your subject line is the face and identity of your email and the most urgent calling of email marketing. Doing it right is breaking the ice. One of the most critical, effective and important tactic for identifying potential customers is through personalized communication. After all, the one question that every customer asks for is “What’s in it for me?” Using data science and predictive analysis to tailor and customize your email to best suit the customer’s requirements and preferences is a good way to persuade opening of your email. When you engage customers with personalized recommendations, there is a higher likelihood of getting them on-board. 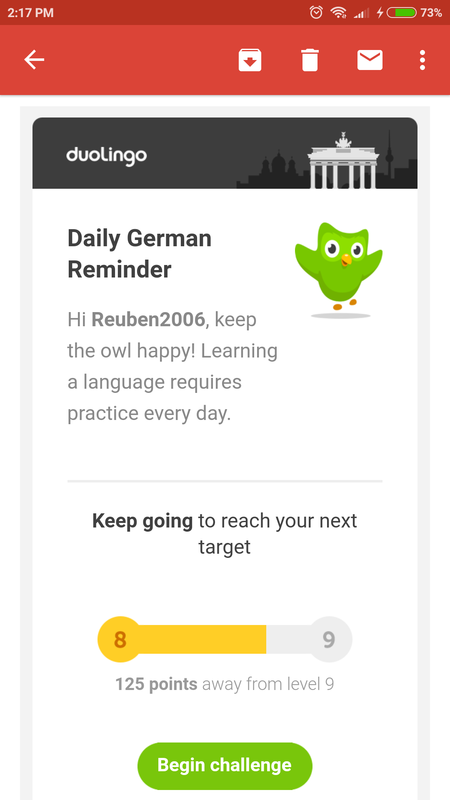 Take a quick look at these subject line examples, each of which adds a personal touch in its own unique style. Now take a look at the examples below. The personalization here is inside the email, not in the subject line. 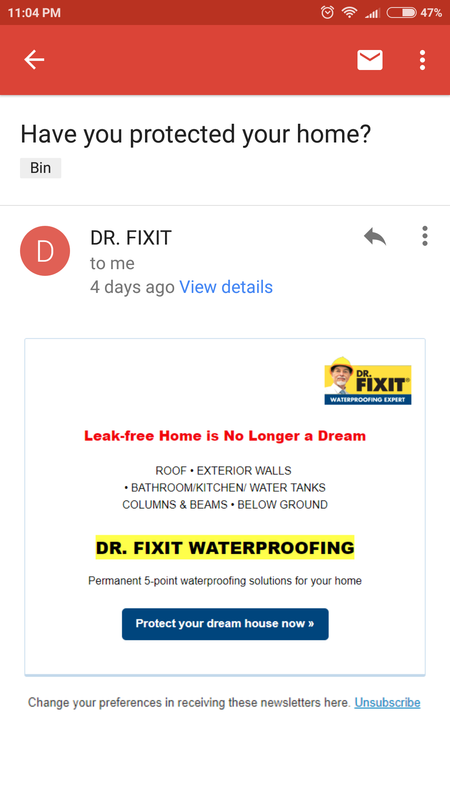 These emails are targeted at retaining existing customers. Telling your potential customers that you exist for them and that your presence in their lives will fill a need gap, is an effective tactic to get them open your email. Making them know and understand what you can do for them and what difference you can bring to their lives will be full of meaning to them. Knowing that your service was developed out of a latent need and that it would empower a whole industry, is a strong reason to know more about you and your offer. Take a look at this campaign by Burst telling how their purpose is to empower developers, bloggers and entrepreneurs. Emails that are triggered as a result of any of the below reasons are known as triggered or automated emails. Automated emails ensure that you respond to the customer immediately after he has taken an action on your email campaign and has your attention. E.g. 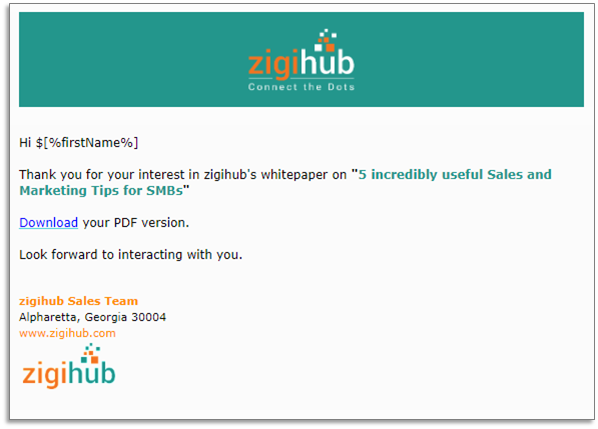 If you download a whitepaper here, you will get an immediate response with a link for you to download. 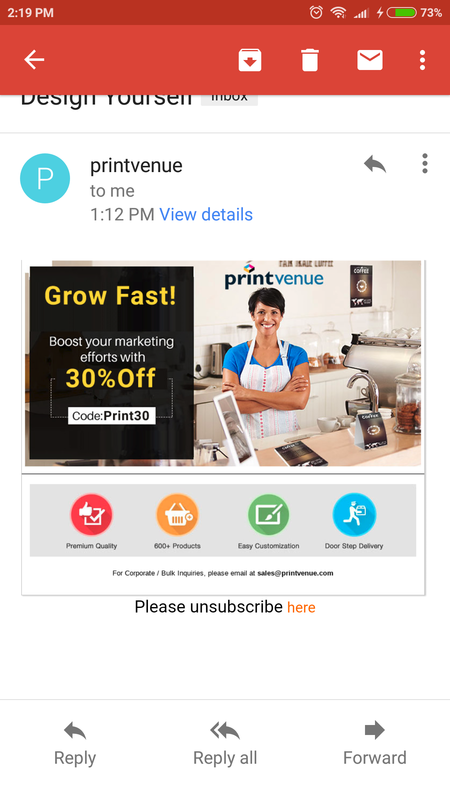 Emails with an urgent subject line alerting potential customers to act on an offer of discount, sale or exclusive deal catches the eye more than other emails. Therefore, higher are the open rates of such emails. Emails with a solution to a generic problem have a tendency to create genuine curiosity and are clicked more often. 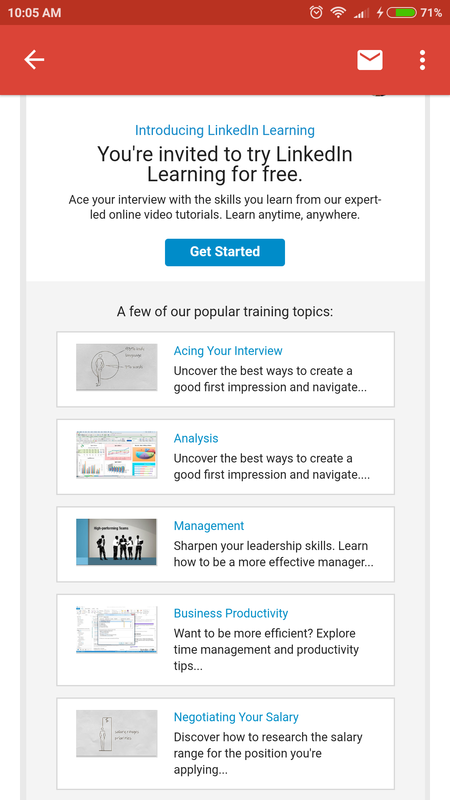 Emails inviting customers for a free trial or demo have a far higher open rate and click-through rate. 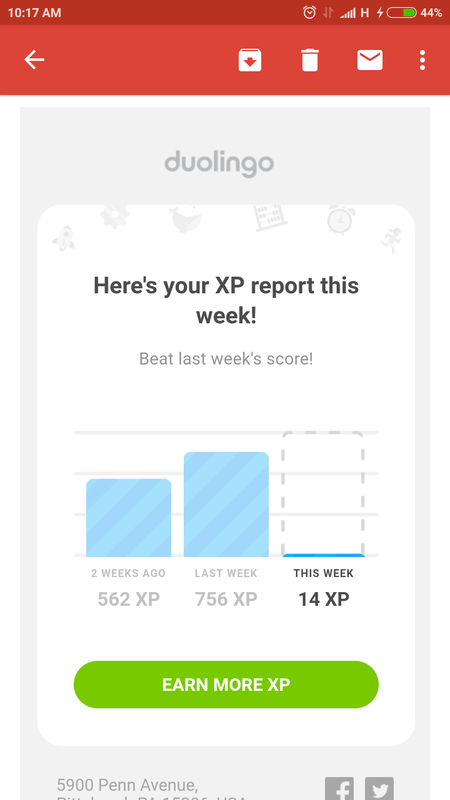 This is where the user is convinced that they don’t have anything to lose in the proposition and there is a psychological push to take up the free trial. Leverage on this aspect to improve your statistics. 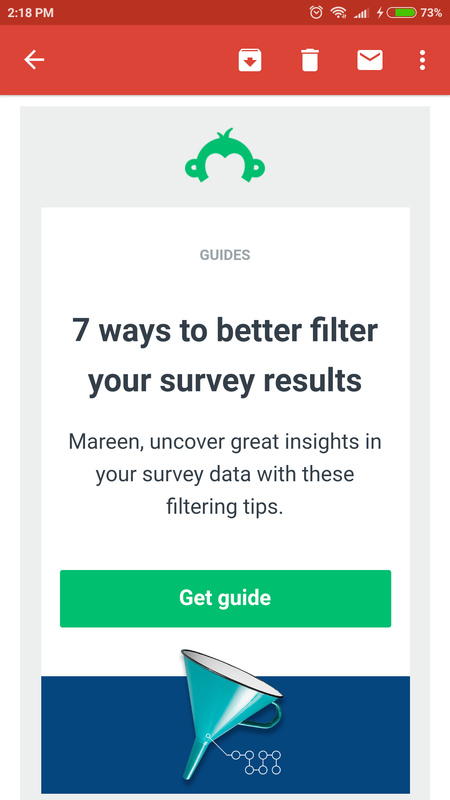 Finally, emails that personally wish users on their birthday and offer exciting benefits stand to gain significant clicks. 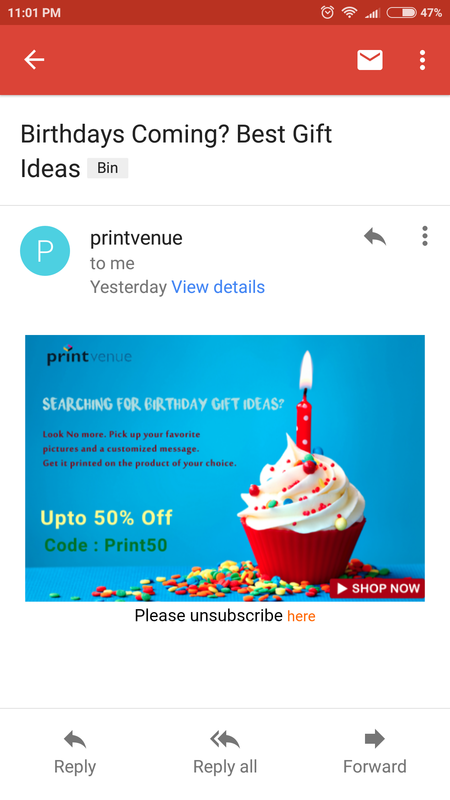 Remember that your subject line must state the benefit/offer as exclusive for the user specific event such as Birthday. The above example is a precursor to family events and offers discount for gift shopping in advance. Ultimately, it is your mailing list and how tactfully you utilize it for mutual benefit that matters in email marketing. Remember you are not winning alone. You have to go hand-in-hand with your users. And yet again, it has to be a win-win.